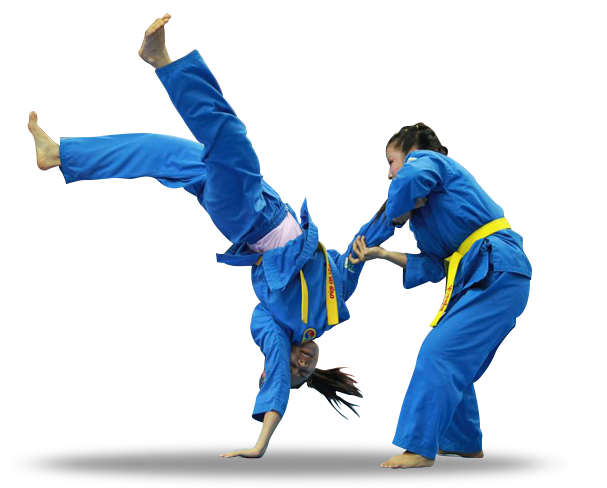 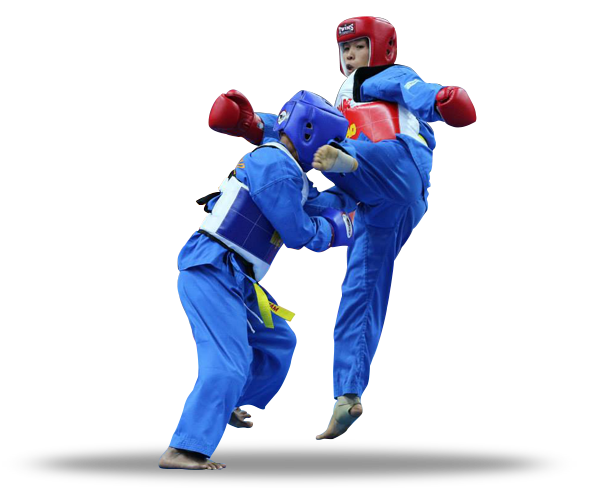 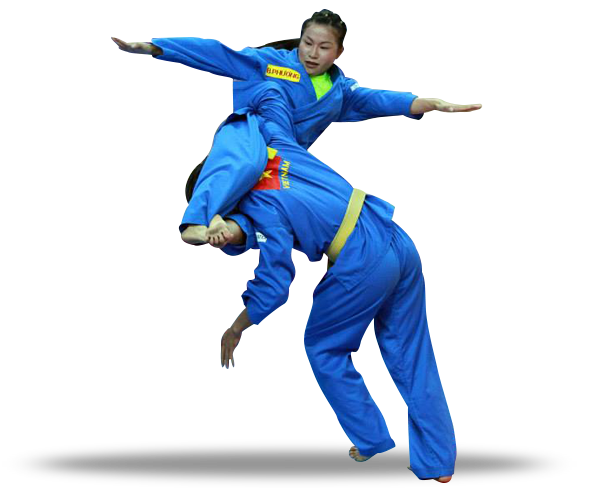 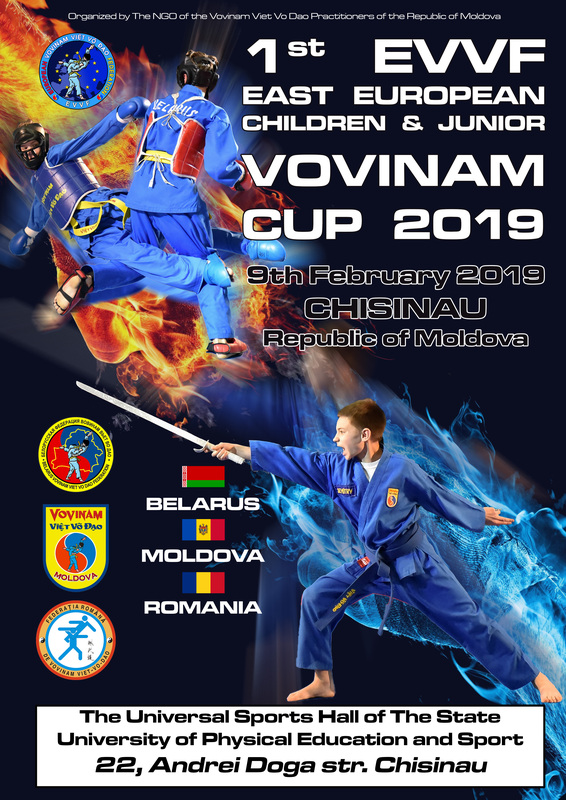 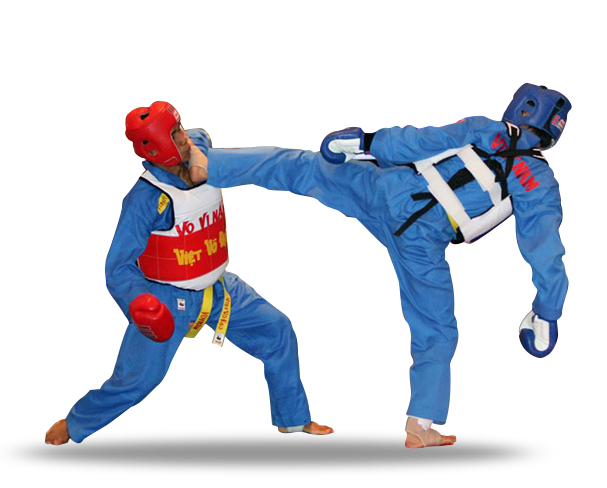 European Vovinam Viet Vo Dao Federation is the sole representative in Europe of the Vietnamese martial art Vovinam Viet Vo Dao, being member of the World Vovinam Federation (WVVF). 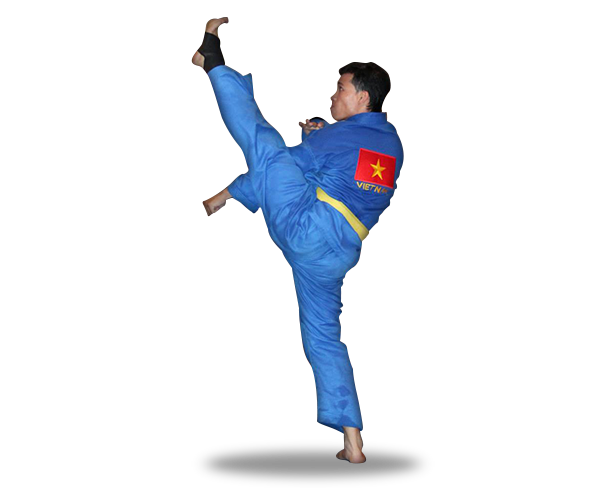 Vovinam Viet Vo Dao is the Vietnamese martial art which has a complex and wide range of techniques and with a modern and complete competitional system, under the philosophical path of hard – soft co-development. 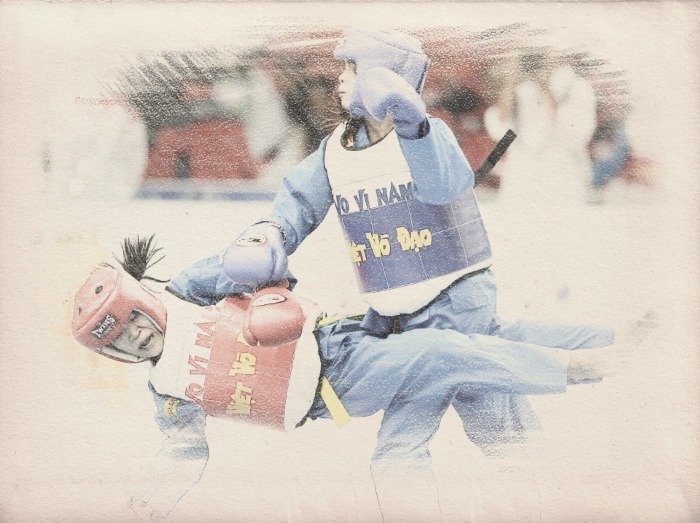 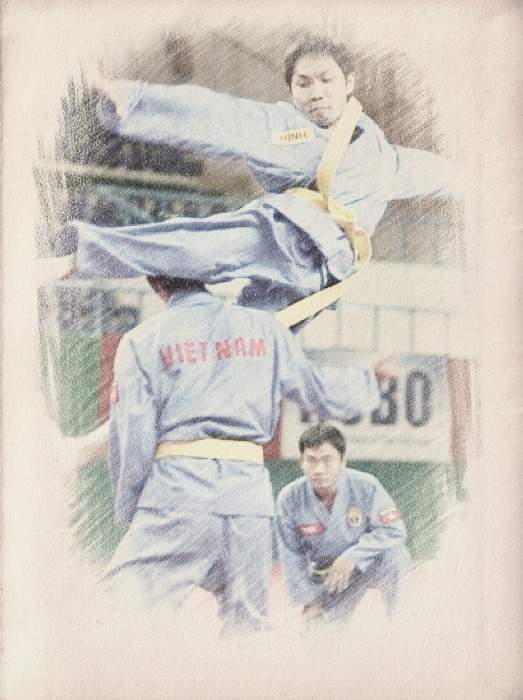 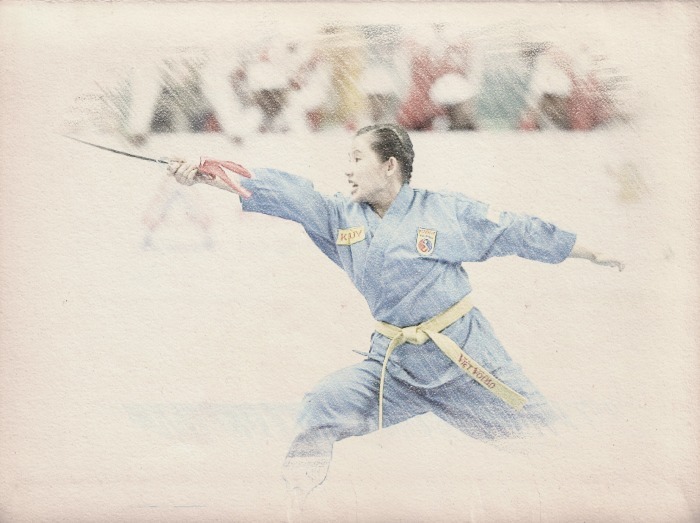 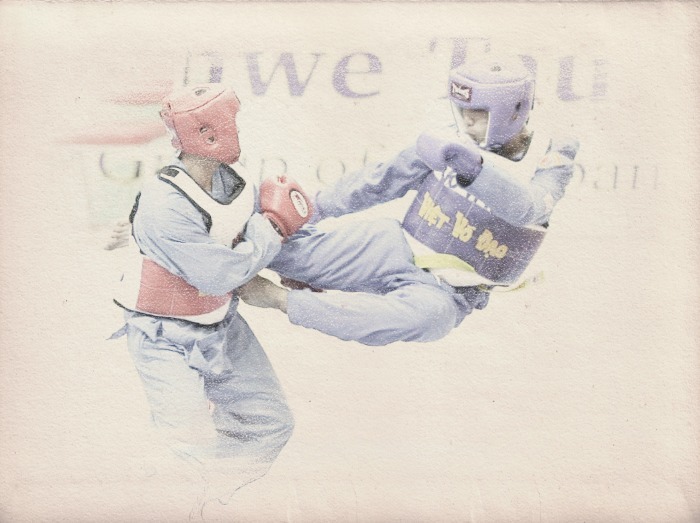 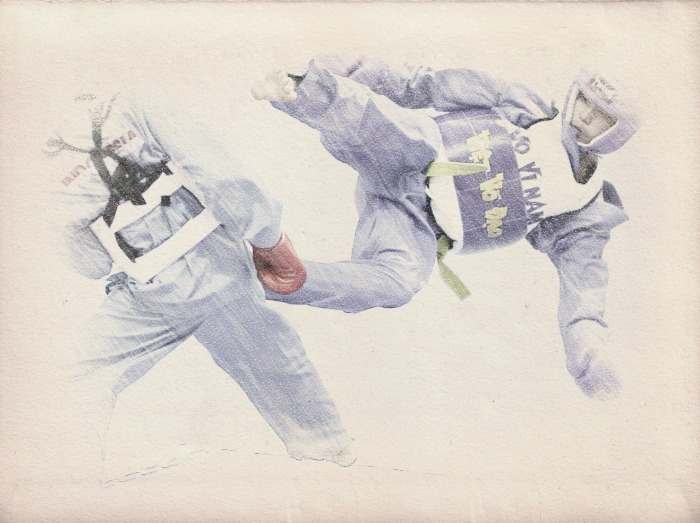 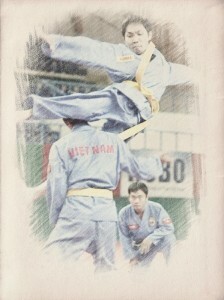 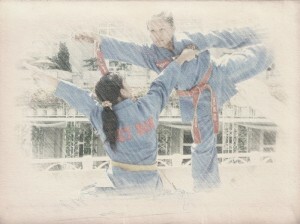 Vovinam Viet Vo Dao was founded in 1938 by Grand Master Nguyễn Lộc and it is the Vietnamese Martial Art which is the most spread in the world, being present on all continents. 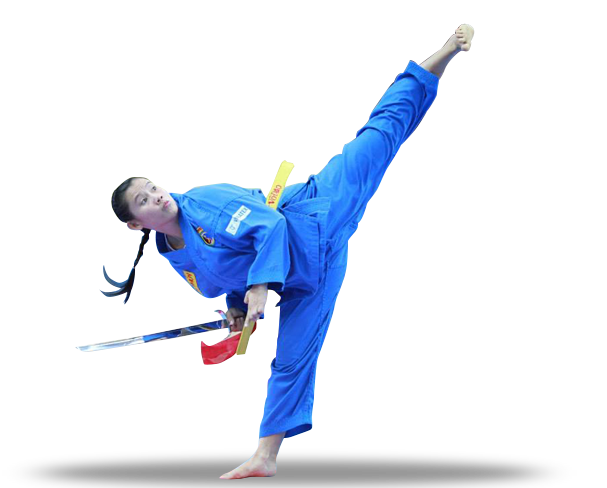 Vietnam is a major tourist destination, popular destinations being: the former imperial capital of Hué, the sites of Phong Nha-Kẻ Bàng National Park, Hội An and Mỹ Sơn, coastal regions such as Nha Trang, Phu Quoc island, the caves of Hạ Long Bay, the Marble Mountains, and others. 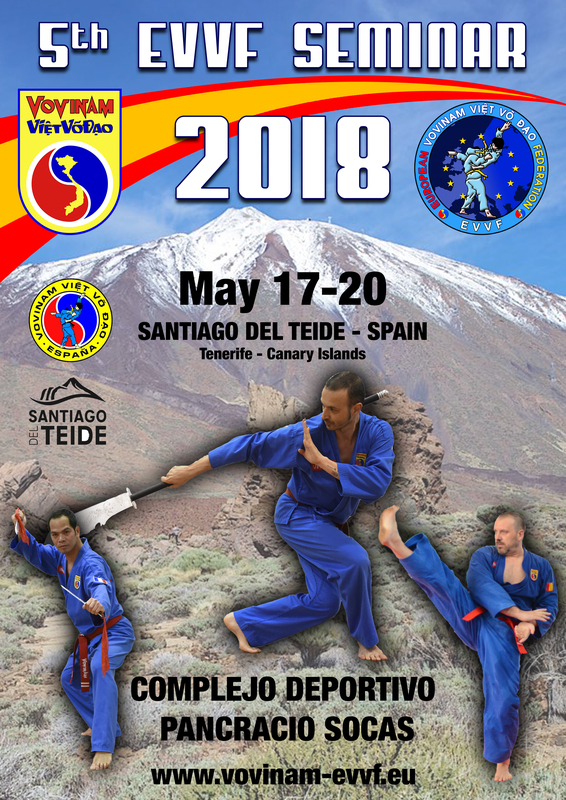 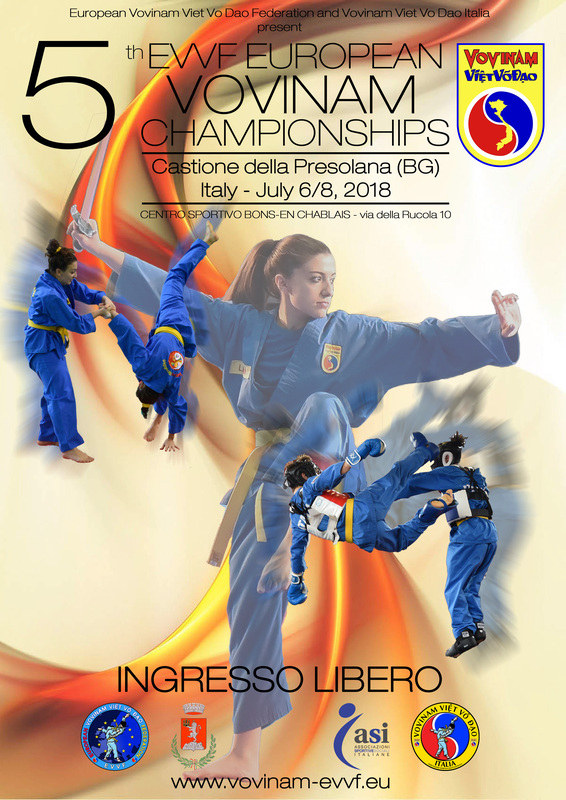 The 5th EVVF European Vovinam Championships will be held on July 6-8, 2018 in Castione della Presolana - Italy.